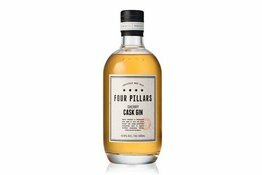 Our Sherry cask solera is made up of 42 casks, some from Spain and some from one of our mates who makes famous Australian fortified wines, historically known as "Australian Sherry" and now known as Apera. 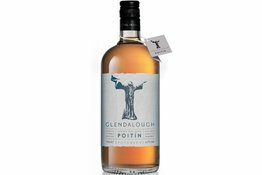 Glendalough's Sherry Cask Poitin is made by finishing their Premium expression in sherry casks, resulting in a richer texture and honey and raisin notes. 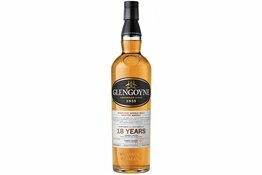 Released toward the end of 2012 to replace the superb Glengoyne 17, this 18 year old was aged in refill sherry and first-fill sherry casks and the results are very good indeed.